Some companies may shy away from operating their own blog because they think that it may not work for the type of company that they run. This is not necessarily true! Any company can start a blog. It is the perfect way for customers and clients to get to know your company better. It is also a place that you can spend more time breaking down things that you can’t go as in depth on in social media posts. 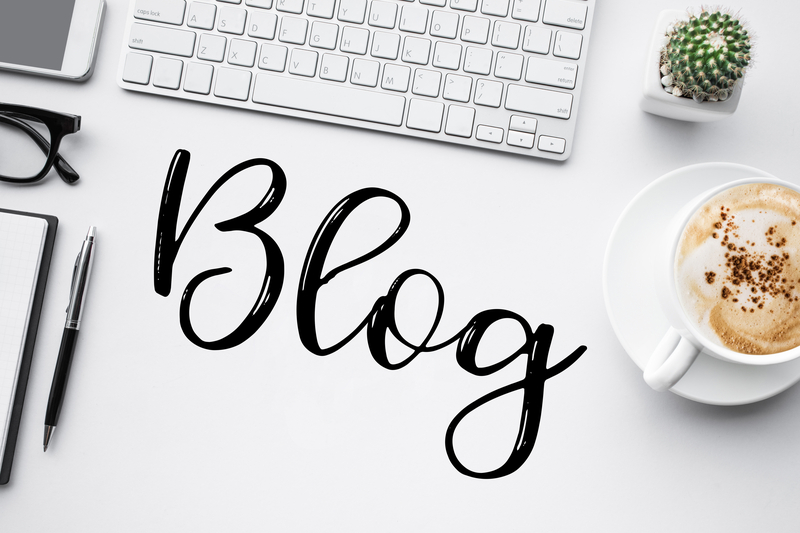 Having a blog is a way for your company to show off its expertise and gain more influence. You’re an expert in your field so why not tell people about it? Your clients look up to you and want to learn from you. Blogging is a way to build your identity and allow people to view you the way you want to be viewed. Your blog can be a place that indirectly sells your products. The more informed consumers are about products the better they will feel about buying them. Reading a blog post makes customers feel connected and apart of the company. If you are consistent it is a place that they can rely on for good content. Blogging consistently means that your website is being filled with fresh new content. This can help improve your SEO (search engine optimization) significantly. Content is an essential part of marketing for a business. A blog can be added to an already existing website to thicken the content. You should blog about things that are relevant and that you know about. You should not blog about just anything to get content out there. So, this is us giving you the push that you need to take the next step and start a blog to help your business. If you don’t have time for a blog it’s not an excuse because we can help you! We have helped multiple companies start and run their blogs.